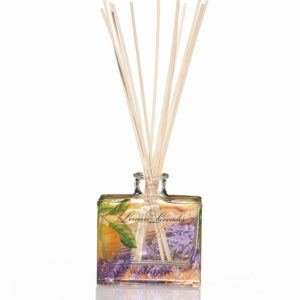 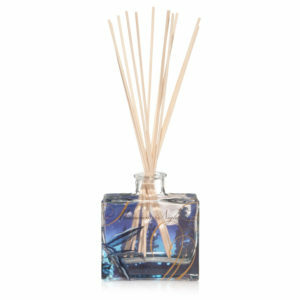 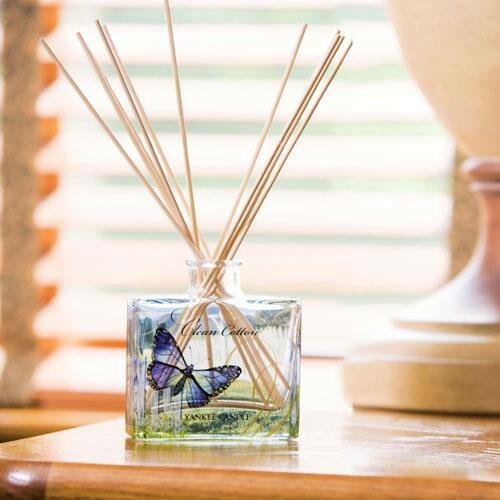 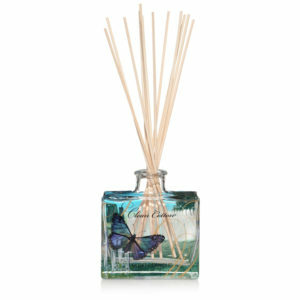 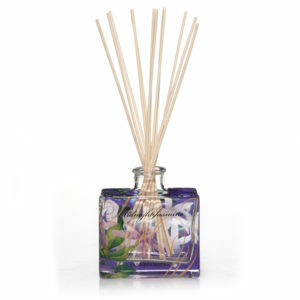 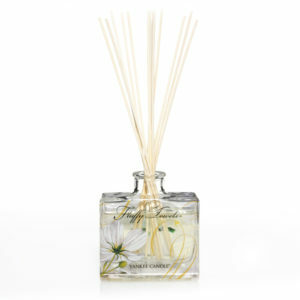 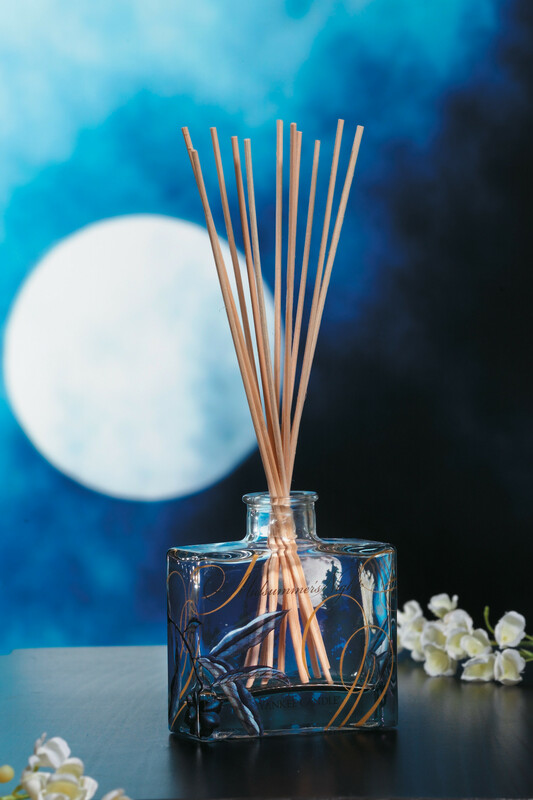 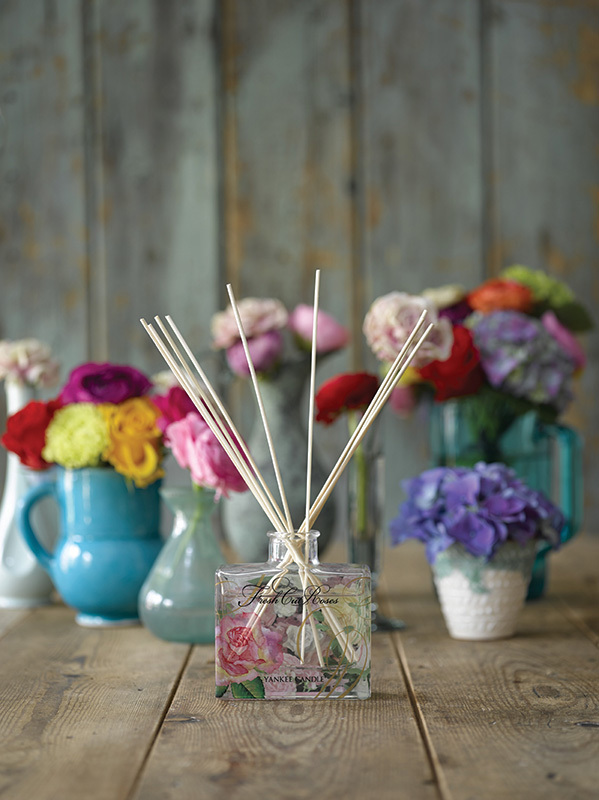 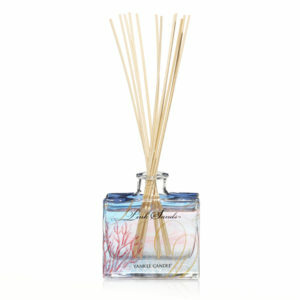 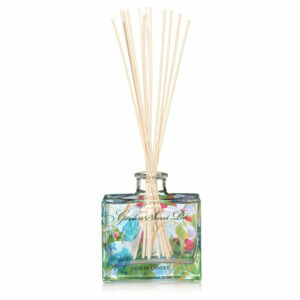 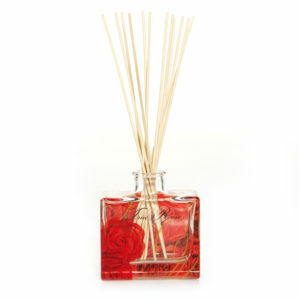 This much-loved range of reed diffusers features decorated glass vases filled with true-to-life Yankee Candle fragrance. 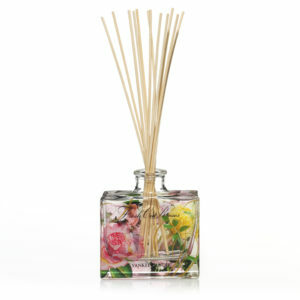 A great Alternative for flameless fragrancing. 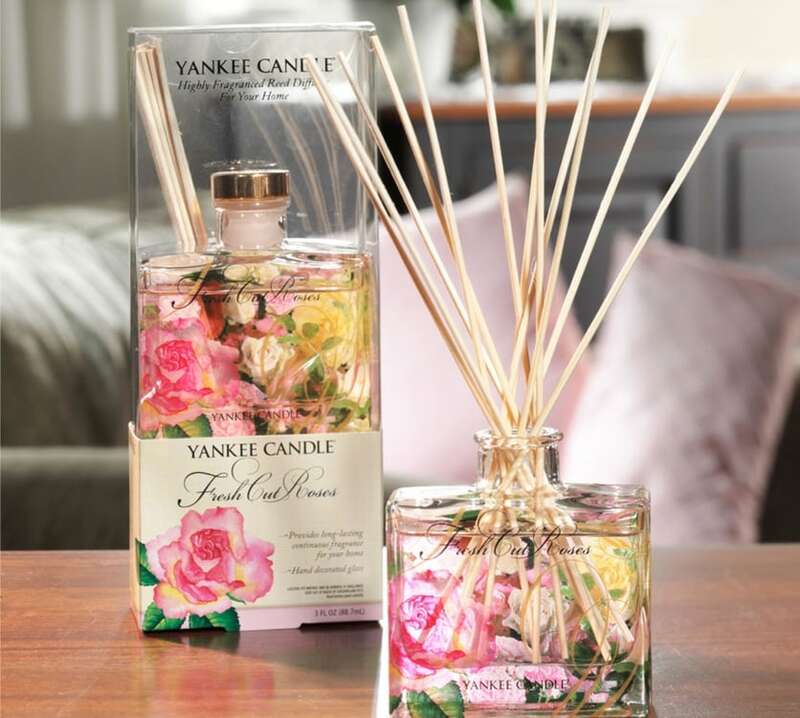 Available in a range of favourite Yankee Candle Fragrances.